How to Balance That Holiday Sweet Tooth! 1. 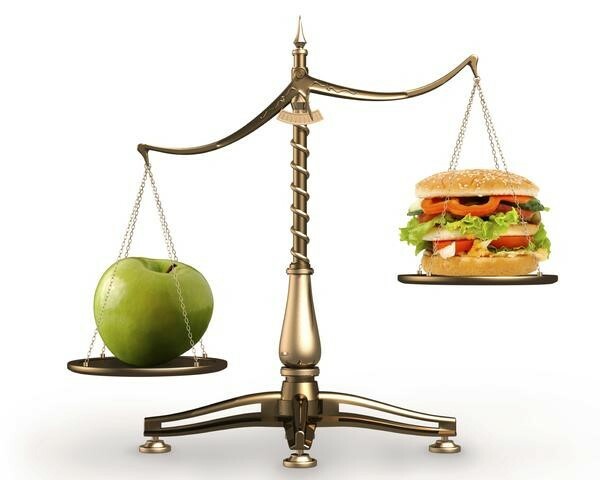 Keep a well-balanced diet. This can help calm your cravings! Vegetables like our beloved greens can help keep cravings at bay. 2. Have protein with each meal or snack. A lean protein, nut or cheese can help balance your blood sugar and avoid that dreaded sugar crash. 3. Trade in the typical sandwich-bread style foods or wraps for a bed of greens! Ditching a wrap and placing the contents over greens can instantly slash 200 calories from your meal, the amount in four large candy canes. 4. Trade in the high carb goodies like cookies, cakes or bagels for smoothie made with fresh greens. A nutritious breakfast can set you up for a whole day of healthy eating. Remember: Breakfast is the most important meal of your day! Saying “NO” to sweets may be hard – but it will definitely be worth the effort! You can keep sweetness in your life, but try it in other forms… a sweet kitty, a good book or a cuddly baby.